Carey Olsen’s investment funds team in Jersey has announced it played a central role in advising CoinShares Group on the successful first close of CoinShares Fund II, the successor to the groundbreaking ICO fund. The new investment vehicle follows the June 2017 launch of CoinShares Fund I, the first fund ever to be denominated in Ethereum. Like its predecessor, the closed-ended fund will invest in a range of opportunities in the blockchain space, among them – newly created digital assets, emerging from Initial Coin Offerings (ICOs). 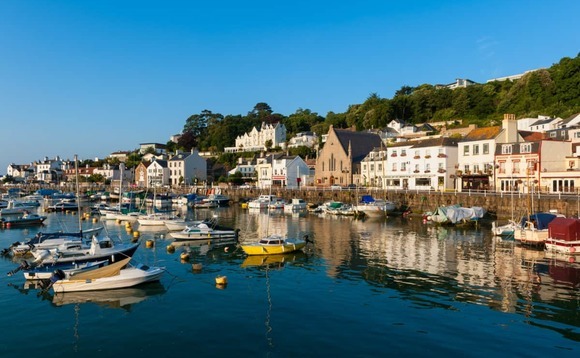 The fund has been authorised under the Jersey Private Fund Regime, a regime which provides for a streamlined regulatory authorisation process as it is a selective offering – limited to 50 sophisticated investors. The Carey Olsen team advising CoinShares was led by partners James Mulholland and Chris Griffin, assisted by senior associates Colin Masterton and Claire Le Quesne and associate Joseph Barker-Willis.